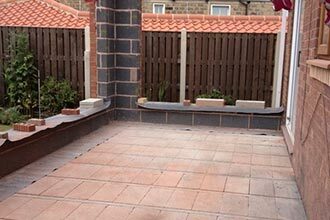 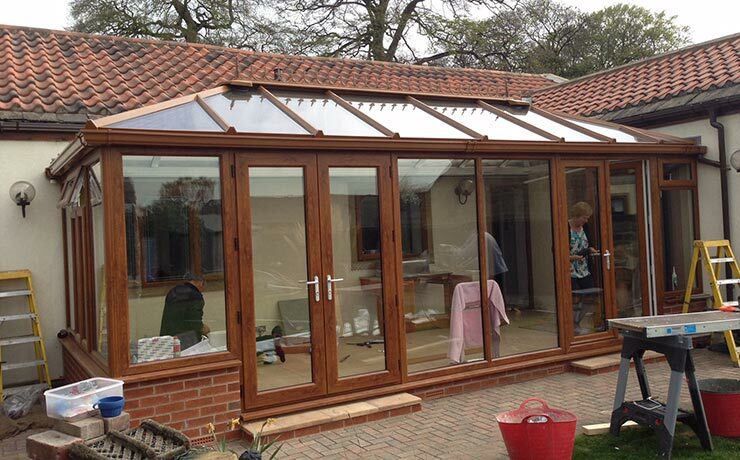 Bennion and Sons are expert Conservatory manufacturers operating throughout Wakefield, Pontefract, Castleford, Doncaster and Barnsley. 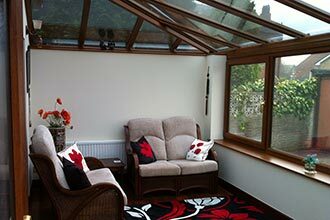 A Conservatory is an excellent way to provide extra space within your home, with over three decades of experience in design, manufacture and installation of Conservatories, our fitters provide an excellent hassle free friendly service. 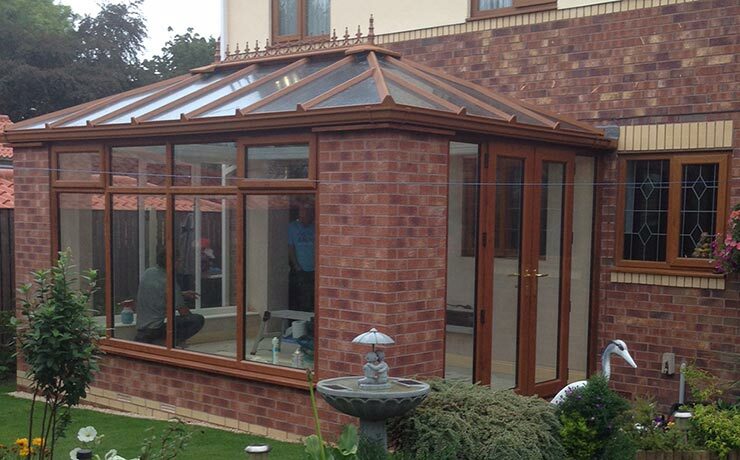 Conservatories come in all different shapes, sizes and designs, with our extensive experience we will design, manufacture and install your Conservatory to the highest standard. 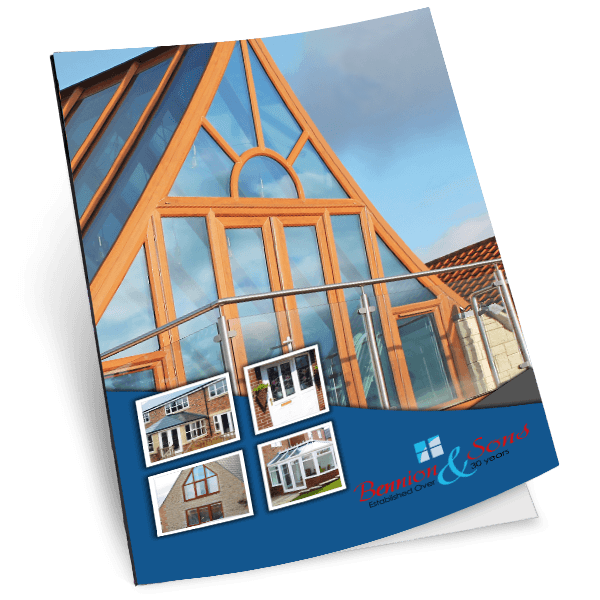 One of the fantastic options when designing a Conservatory with Bennions and Sons is the option to add SMARTGLASS, the ultimate in Conservatory glazing technology. 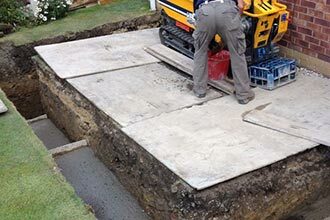 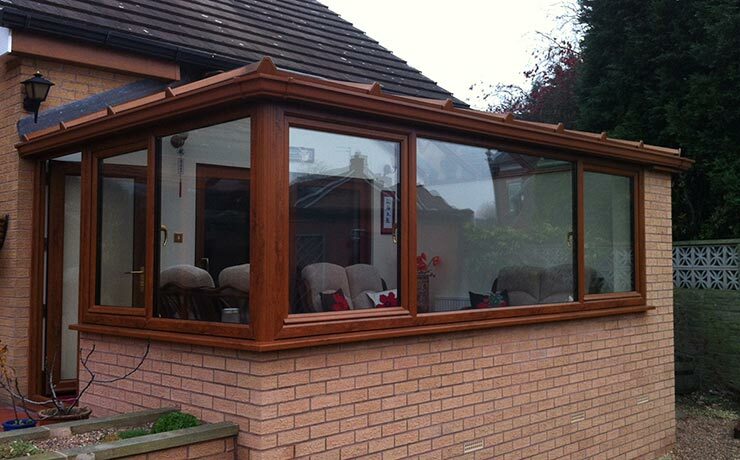 Designed with the latest techniques to keep your Conservatory warm in the winter and cool in the summer. 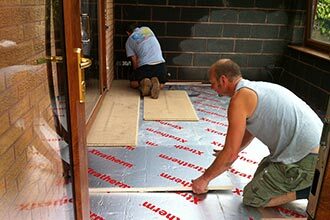 A material that is 950 times less conductive than aluminium is used as a spacer bar, dramatically reducing condensation and heat loss. 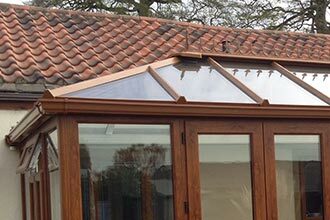 Another of the many great features available with a SMARTGLASS Conservatory is the option to include trues self-cleaning glass. 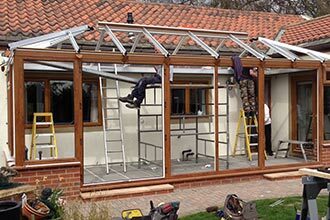 A new generation of ‘photo catalytic’ glass uses ultraviolet energy in ordinary daylight to initiate a chemical reaction which breaks down dirt, under rainfall the dirt can then be carried away.